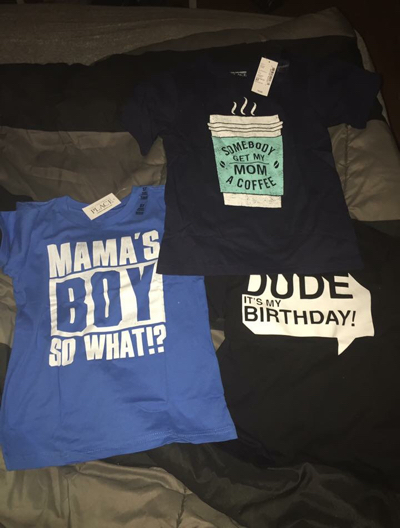 As everyone knows, I LOVE finding a good deal, so I was super excited to start shopping for Mason's spring wardrobe this year. The original plan was to spend some of my tax return on his Spring/Summer wardrobe and just buy whatever I wanted, but unfortunately we ended up paying in on taxes this year (hello adulthood)- so I'm putting my shopping skills to good use and finding some amazing deals instead. 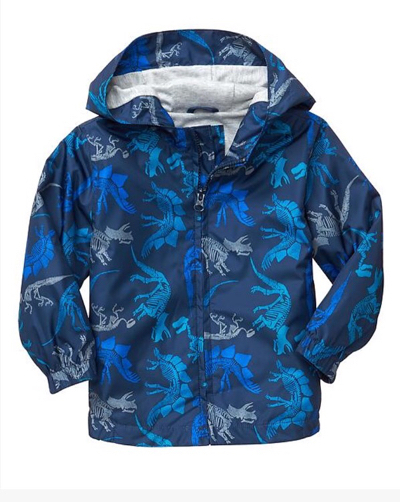 This Gap Windbreaker. I was really excited to find some great deals at our local Gap Factory store. It's located right beside Carters, and it's about a 3 minute drive from our house (super convenient for us). This jacket was originally over $40, but they had 40% off of all outerwear. I also had an additional 15% off coupon from signing up online. I was able to buy this jacket, a shirt for next winter, and a pair of shorts for less than $30 TOTAL, including tax. It was a steal. Since Carters is literally a step away from Gap, I went there next. I had signed up online and received a coupon for $10 off a $50 purchase. 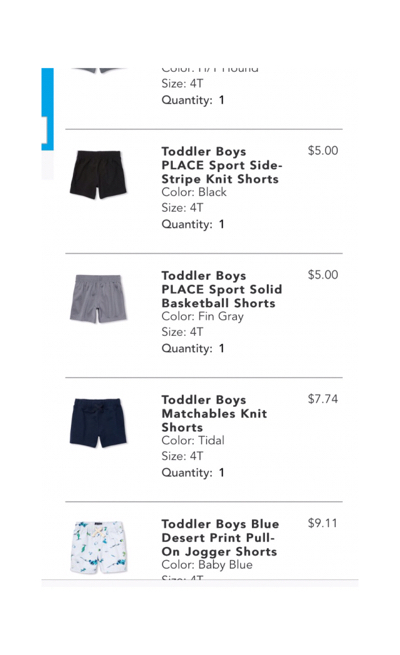 I was able to buy him a pair of splash pants, 2 pairs of shorts, and a t-shirt for $46 total including tax using my coupon. Last night I found out that Carters was having a weekend sale for 25% off the entire store. I was able to take my receipt back, get refunded the difference, and used that money to buy him a $14 hat - essentially getting the hat for FREE. I also picked up another t-shirt because of the 25% off sale. I then went home and ordered his shorts online. I was able to use my $10 off coupon along with the deals online, plus received free shipping. I also recieved $15 "Place Cash" with my order, which means in April I can get $15 off of a $30 purchase. I ended up buying 5 pairs of shorts for just over $30. 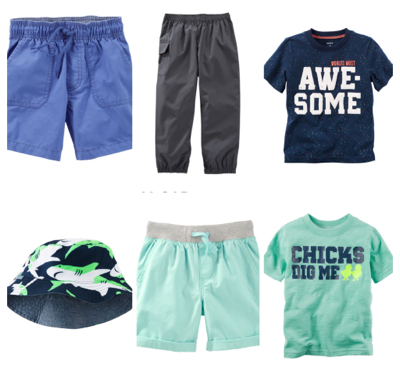 So that's Mason's new Spring/Summer wardrobe. I focused on buying items he needed, as he already has tons of pants, hoodies, etc. I'm so glad to have everything bought early so I'm not scrambling to find things once they start selling out. I love hearing about great deals and toddler styles. 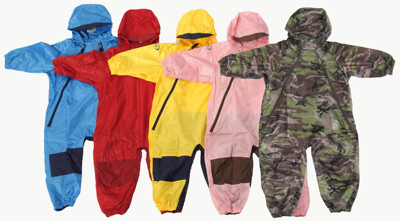 Comment if you want letting me know what clothing items you're excited to buy your kids for the upcoming seasons!